Russia region is in European continent, especially Eastern Europe and the Asian continent where the Ural Mountains became the boundary between the two continents. Because of its location in the northern hemisphere, the territorial waters of Russia are generally covered with some sea ice-free, such as the Kara Sea, Laptev Sea, the Barents Sea, White Sea and East Siberian Sea which is part of the Arctic or North Pole, and the Sea of Okhotsk, the Bering Sea and Sea of Japan, which is part of the Pacific Ocean. 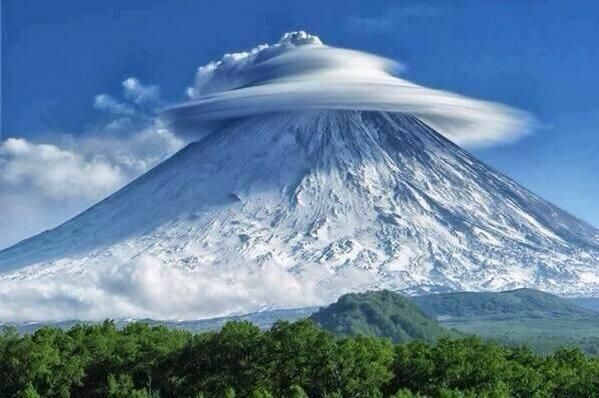 Kamchatka peninsula in Russia is one of the most interesting and unusual in the country. Until now, there are about 20 different versions about the origin of the name Kamchatka, but the main and the full version is that the word comes from the name of the river that flows through the region. The main attraction in Kamchatka is many volcanoes can be seen, from the three hundred volcanoes, until now there are about thirty are considered active. Red Square is the most popular attraction in the Russian capital, Moscow, and frequently visited by tourists from around the world. Many beautiful buildings can be found in this place. For tourists the area is open all the time except when it is preparing for a great holiday. Red Square in 1990 joined the list of World Cultural Heritage. 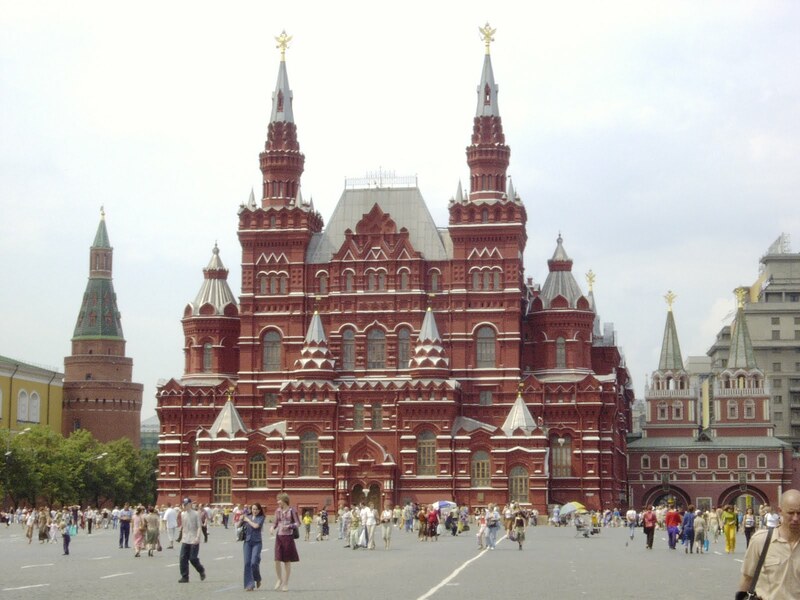 Red square is one of the best places to visit in Russia. Located in an area of Caucasus mountains reaching 5642 meters, is the largest mountain in Russia and one of the highest mountains on the seven continents. This volcano is a favorite destination for hikers. 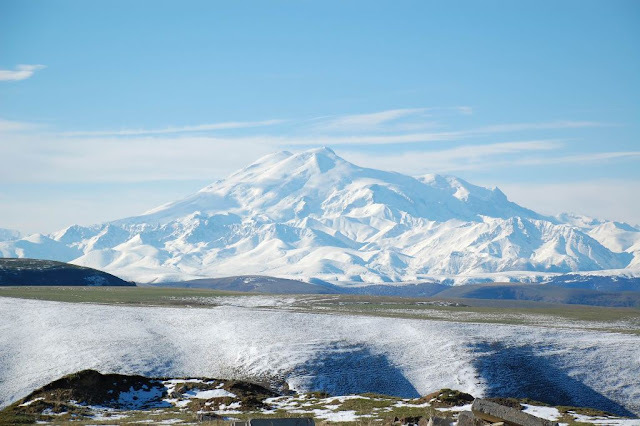 The first people to climb the mountain are Florence Crauford Grove, Frederick Gardner, Horace Walker, Peter Knubel, and Ahiya Sottaiev in 1874. 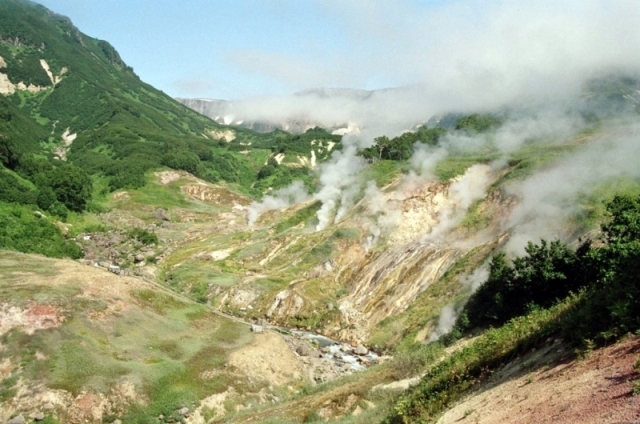 Russian geyser valley is located in the Kamchatka Peninsula, the second largest geyser in the world. Geyser valley was discovered by Tatyana Ustinova, local scientists in 1941. This place then has become a popular tourist attraction in Kamchatka and attract a lot of interest from scientists and tourists, and has become a popular tourist spot in Russia as well as in Europe. 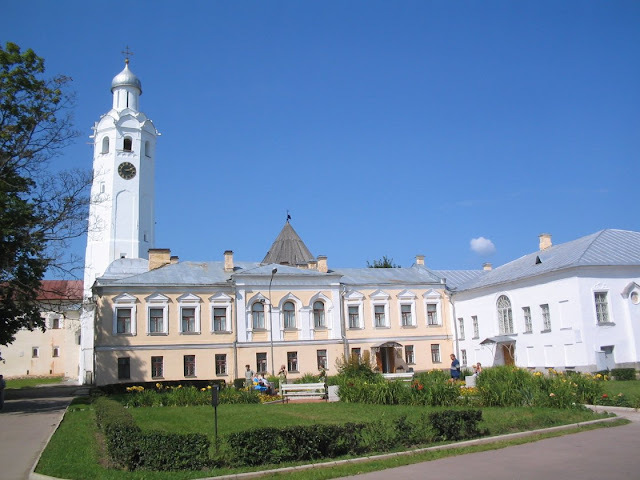 Located in Karelia which borders with Finland. Known as an outstanding open-air museum. Karelia residents living here since the 13th century is part of the attraction of the island Kizhi. Their culture which is the blend of western and eastern become the main attraction for tourists. Here you can enjoy folk dances presented by the locals. 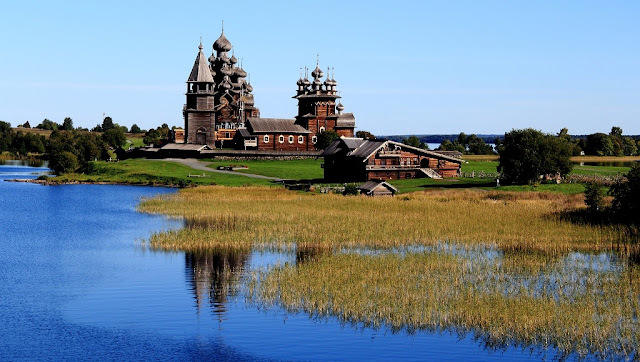 In addition to the church with 22 domes, houses made of wood, windmills, chapels, as well as barns spread across the island is also worth to be seen. Cathedral Church of St. Sophia is one of the popular tourist destinations in Novgorod, the oldest city in the country. 125-foot tall building is touted as the oldest church in Russia. St. Sophia has three magnificent gates were built in the 12th century, decorated with five beautiful dome, and store a variety of historical artefacts. It is now used as a museum. 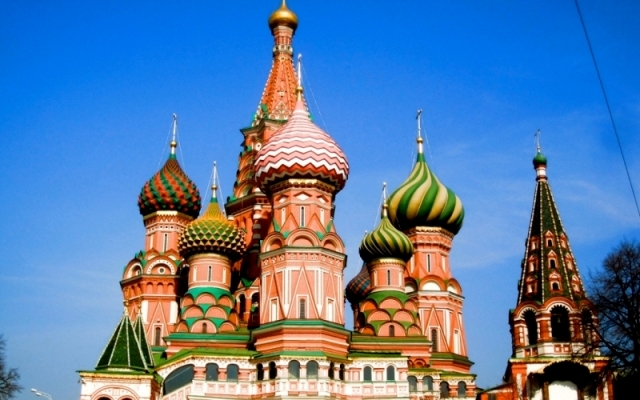 A Russian Orthodox church, founded in the Red Square in Moscow in 1555-1561. Built on the orders of Ivan the Terrible to commemorate the capture of Kazan and Astrakhan, it marks the geometric center of the city and a center of growth since the fourteenth century. Besides being in the heart of the city, this church is one of the favorite tourist destinations in Moscow, and is famous for its unique architecture, resembling a blazing bonfire. It is one of the best places to visit in Russia. Those are 7 best places to visit in Russia, a country who were becoming the strongest competitor of United States of America in politics, military, or even in idealism is now can be included in one of the places to be visited.